World Population Day is observed on July 11th every year to raise awareness on disadvantages caused due to over population. 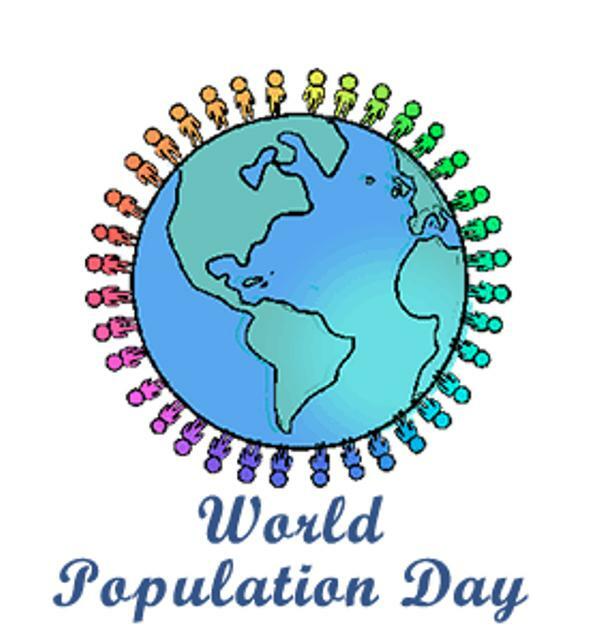 The World Population Day was established by the Governing Council of the United Nations Development Programme in 1989. If the human population in a geographical location exceed the carrying capacity of earth will causes several problems to the mankind and the environment. The problems with population growth will leads to many environmental problems such as global warming, rising levels of atmospheric carbon dioxide, pollution and scarcity of resources. China has the highest population in the world and India stood at second. 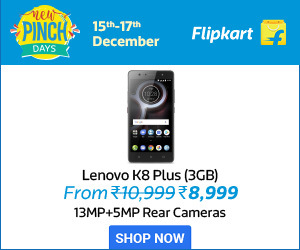 China is only few steps ahead of India. The land of India is 2,973,193 sq km and China is 9,326,410 sq km. There is a huge difference in the geographical land between China and India but India is giving tough competition to China in population. By 2050, the expected population of India would be 1,656,553,632, whereas China is 1,301,627,048. Many activities and voluntary events are going to takes place on World Population day 2017. Every year this day observe one theme, the World Population day 2017 Theme is ‘Family Planning: Empowering People, Developing Nations’. 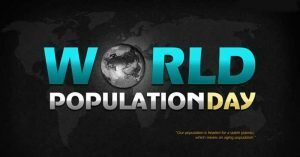 World Population day 2017 marks the 17th year of world population day. Approximately, 225 million women want to avoid the pregnancy but are not using safe and effective family planning methods. Most of the women with unmet demand for contraceptives live in 69 of the poorest countries on Earth. 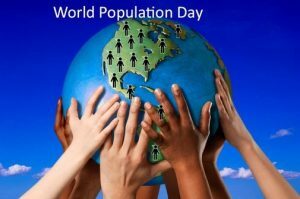 World Population day 2017 aims to expand access to voluntary family planning to more than 120 million women by 2020. Take a glance at World Population day Slogans to share and to create awareness among people. In this page we provide the World Population day Slogans in Hindi, English.